Kilkenny Irish Bar, located in the popular LK Metro is one of the last remaining venues where you can truly sit back, relax and enjoy yourself now that many of the spots in the area have been taken up by Agogo bars. 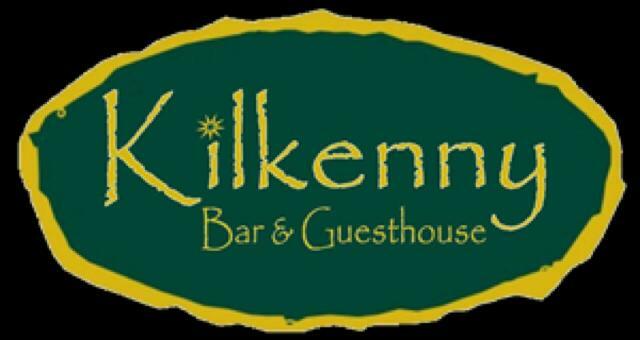 Kilkenny’s is a large open plan venue with plenty of large comfortable seating areas, a large bar area and a professional pool table taking centre stage. This place generates a relaxing and welcoming ambiance and the atmosphere is always something to cherish. The staff are always polite, helpful and at hand to serve you whether you are just taking in an ice cold beer or enjoying one of the many imports spirits on offer. If you are feeling hungry then you have no fear. Kilkennys offers a vast selection of food from a good menu (see below) and is renowned to have one of the best full English breakfasts in Pattaya at just 120 THB. All of the come in good sized portions, are great value and superb quality. There is accommodation in the guesthouse if you are looking to be in the heart of the action and the rooms are clean, spacious and good value. For more information click here….